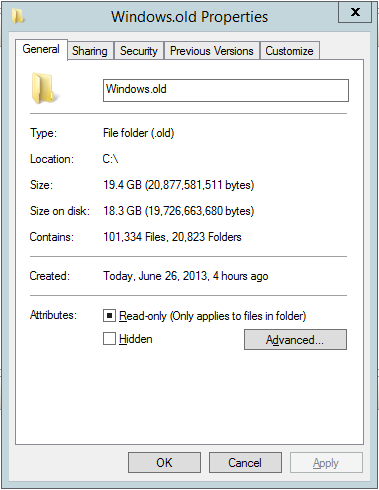 Tip#1: After in-place upgrade on Windows 2008 r2 server, I noticed that there’s a Windows.old folder in my System drive which takes around 10-20GB of space ! 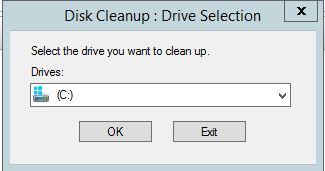 now that I have already upgraded in to Server 2012 / R2 and confirmed that all my applications / file are available, I decided to delete Windows.old folder. 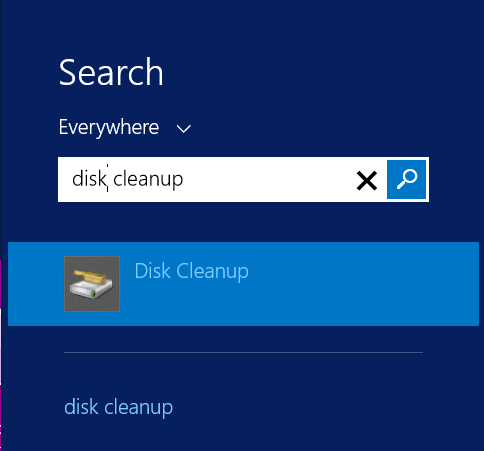 Best way to do this, is to use Disk Cleanup Tool. you will get a prompt to confirm whether you want to delete. Hit “ok” and proceed. 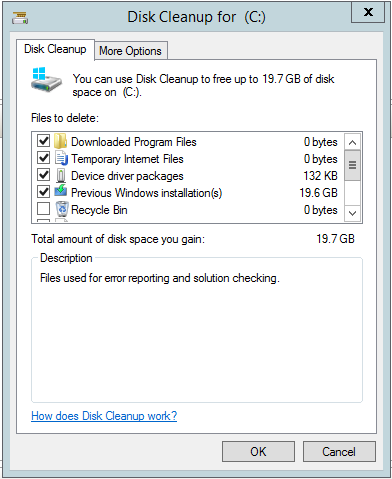 this will clear windows.old folder and free up disk space on your system drive.